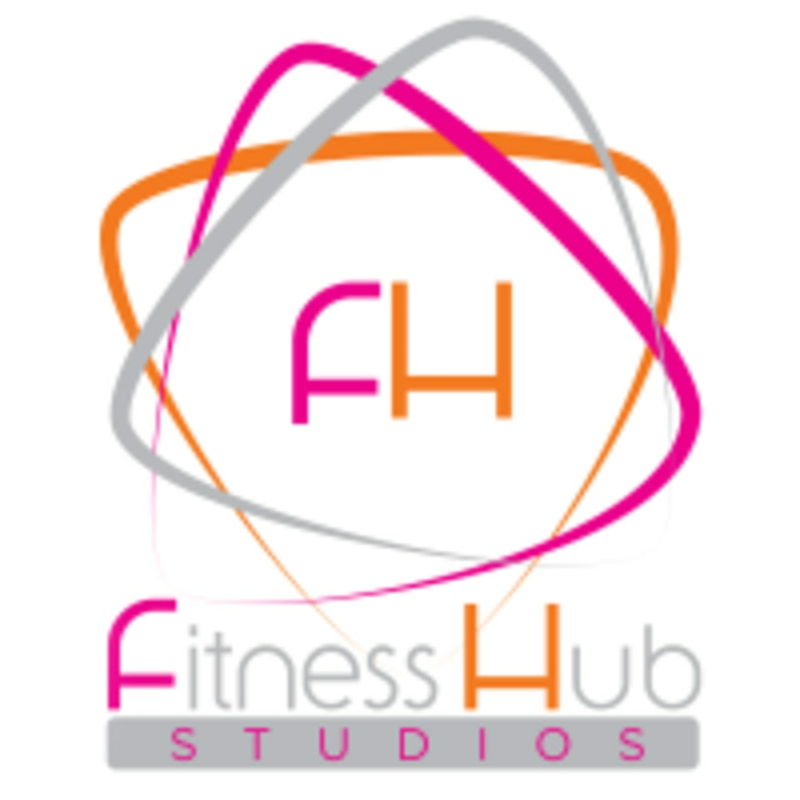 Start taking classes at Fitness Hub Studios and other studios! Fitness Hub Studios’ desires to provide clients with fun and effective fitness programs, the best facility, and with the greatest fitness instructors and trainers. Their nationally certified instructors will motivate and educate you as you work toward achieving your health and fitness goals. Whether your goals are to lose weight, increase strength, improve cardiovascular endurance, or train for a specific sport, their team will coach and support you every step of the way. Jerome was in there so that was good and Jessica was the other instructor - she's intense. I wish she would count out the remaining time like Jerome does. Otherwise, it's a good class. This is my 3rd week in spin. I would say I'm getting better. This was a wonderful class. Louisa led us through various sequences, offering multi-level options. I felt envigorated, both in body and spirit. I wish I lived near Palm Beach so I could attend regularly. The instructor said I did good. Everyone else in the class was I point. I'm definitely marching forward. See you again soon. Everyone was super friendly. Got a tour this time from Jessica (the GM), including how to work the lockers, and different class optima. She even gave me a brief rundown on how class was going to go today and to never feel pressured. That was so nice. Fitness Hub is a beautiful facility and very clean. After class, Jessica checked up on me and invited me to stay for the next class, no charge. I asked for a raincheck. Towels and lockers are included. Awesome instructors. You'll be a repeat offender in no time. Promise. Jerome was the bomb. High energy and great for newbies. Everyone was super friendly and welcoming. I didn't die. I enjoyed the class. Mimi was great! Eager to help you improve your practice. This was my first time at Fitness Hub and my first ever cycling class, so I wasn’t sure what to expect. This class was tough but Patti made me feel welcome and comfortable. I went at my own pace and by the end of the class, I was feeling more confident and invigorated. I’m excited to try some different classes at Fitness Hub and make Patti’s cycling class a regular occurrence. I’m only in town for 3 days. This was my first time taking a virtual class and it was amazing! The studio was clean and modern, well stocked with supplies, and the staff was super friendly. I highly recommend them! Great instructor. Great stretch. The room is FREEZING cold. It has to be changed. You have a competitor across the street, Haught Yoga. If you want to keep clients, something has to be done in that room or change locations of the class.